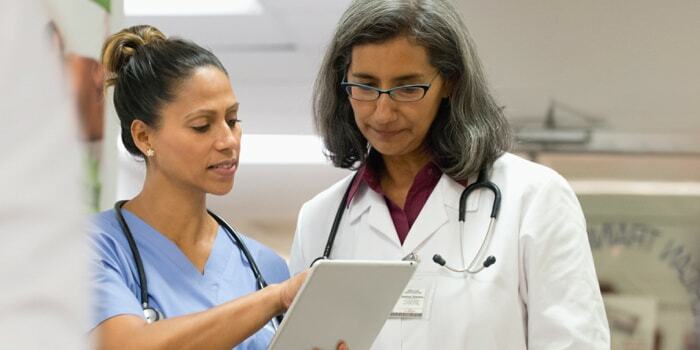 The Watson Health 15 Top Health Systems study, formerly the Truven Health Analytics® study, delivers a rigorous, aggregate analysis of system metrics from individual hospital data. That data is then used to identify the 15 top-performing systems in the nation, according to a balanced scorecard of measures derived from publicly available clinical, operational and patient perception of care data. This annual, quantitative study uses objective, independent research and public data sources. 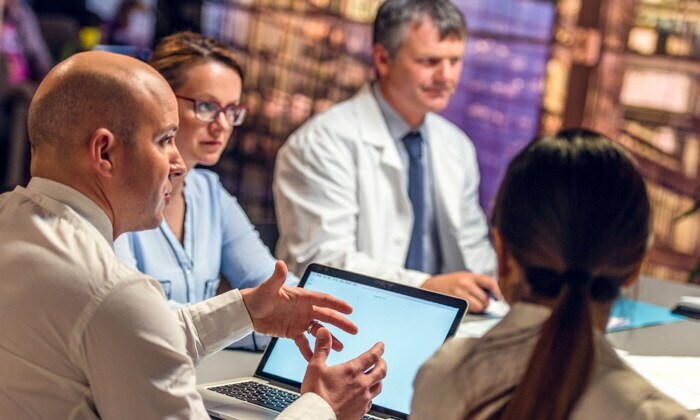 Building on the Watson Health 100 Top Hospitals program, this research allows health system leaders to understand how their system compares to both peer and national benchmarks. 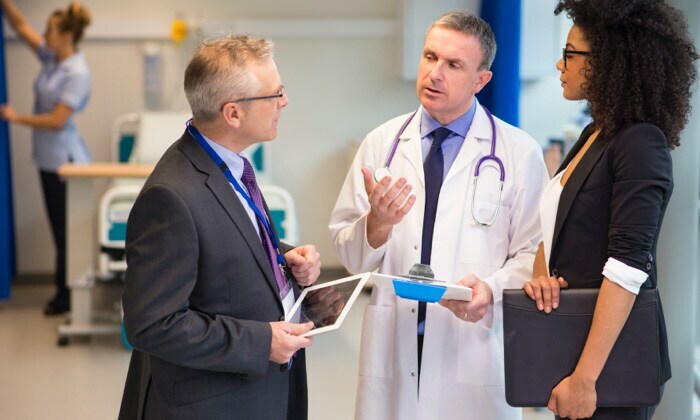 The Watson Health 15 Top Health Systems study provides healthcare executives and boards with evidence-based insights into the effectiveness of health system leadership, organizational performance and system-wide alignment. Custom reports are available for 338 US health systems. Contact us to learn what we can do for your organization. Did your organization recently receive an award from the 100 Top Hospitals program? We offer award-winning organizations exclusive access to a variety of resources at no charge. Your login information was provided with your award notification material.